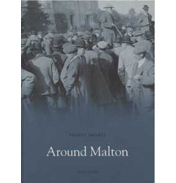 This fascinating selection of over 200 photographs, chosen from the author's extensive collection, charts the recent history of Malton, Norton, and Old Malton. 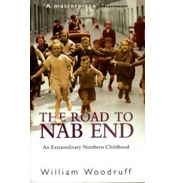 We see scenes of the bustling markets, the floods, celebrations, historic buildings from around the area and many of the personalities who have helped to build and tester the strong community spirit. 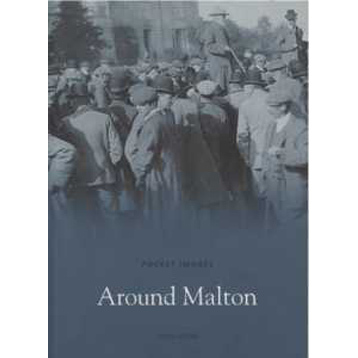 The mills, breweries, pubs and hotels, some of which have vanished, all show Malton at the height of its social and economic power. These pictures, many of which are published for the first time will bring back powerful memories for local residents and anyone who knows and loves this famous part of Yorkshire.